Wear what our Xtreme Couture Fighters Trust and Use. 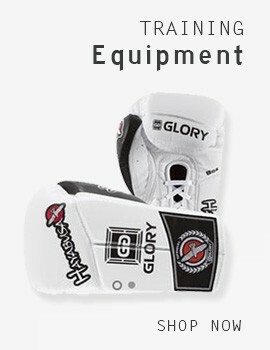 Boxing Gloves, MMA Gloves, Grappling Gloves and more. Youngstar Youth Boxing Gloves - 8oz.